Sadly it went out of control when the body parts included in "Operationz" were overdosed with embalming fluid resulting in the transformation to highly flammable incendiary devices. Woolworths was razed on at least 3 occasions as I recall. Excellent, reminds me of The Organ Gang from TMWRNJ. 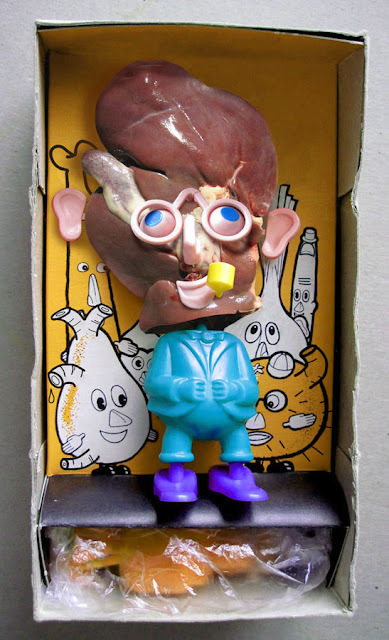 I had a Mr Liverhead toy when growing up in regional Australia, as I recall it was a gift from some distant globetrotting relation. 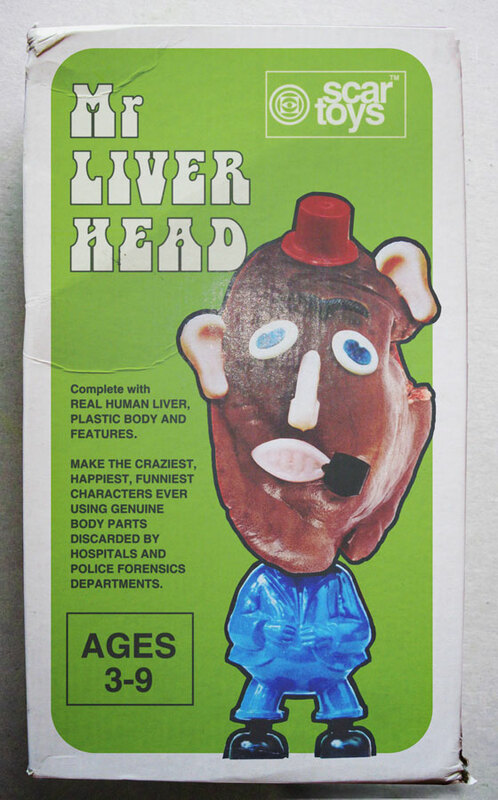 In an odd twist of fate both the relative and Mr Liverhead toy both vanished in the early 80's amongst much gossip.